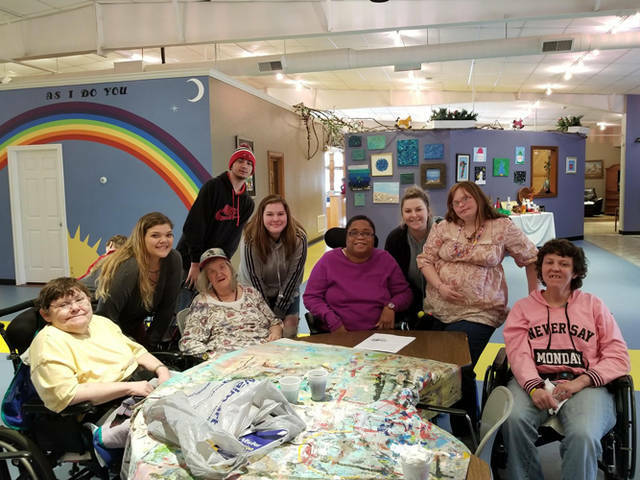 The Greenville High School Supply Chain Management class’ fifth annual A Night In Hollywood will benefit Darke County Special Olympics. GREENVILLE – The Greenville High School Supply Chain Management class has begun preparation for the fifth annual A Night In Hollywood. 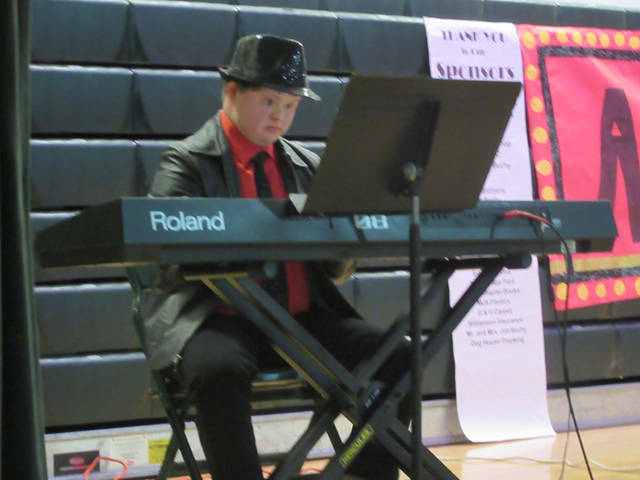 The annual Special Olympics fundraising event will be held at Greenville High School to spotlight the Special Olympian artistic talents for the stars they are with a black tie themed dinner and show. 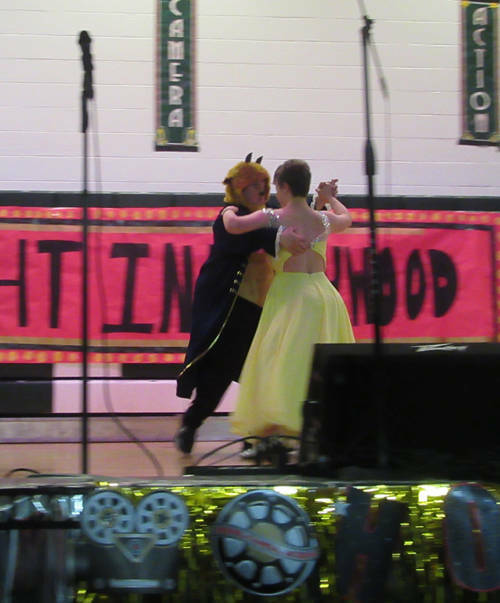 A Night in Hollywood will showcase the Special Olympics participants by presenting artistic talents through a talent show and a silent art auction. Guests will have many opportunities to give back to Special Olympics through A Night in Hollywood with business donations, ticket prices, fun family games and much more. 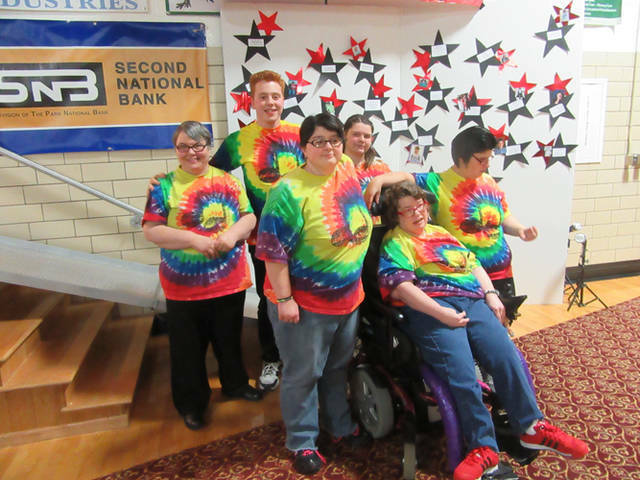 Because this will be the group’s fifth year for this fundraising event made specifically for the Darke County Special Olympics, its goal is $10,000. This event does get the community members connected to the Special Olympics in a way that they never experience before by putting on a Night in Hollywood. Usually, the Special Olympics participants are limited to athletics and on this night they are shining stars. Greenville High School Supply Chain Management class’ goal is to have all eyes on the Special Olympics participants so they may feel like the stars they are, organizers said. The class has applications available for any Special Olympian to participate and encourages everyone to sign-up to participate. Individuals can email dbuchy@gcswave.com to request an application. “I just really enjoy seeing all of the Special Olympics participants so happy sharing their talents, singing, art and dance,” Supply Chain student Ashlynn Pack said of A Night In Hollywood. A Night In Hollywood will be March 2. The Supply Chain Management team encourages all Special Olympics athletes to donate their artwork, work on their special talent and sign-up for A Night in Hollywood year five. The community also is encouraged to to attend this event as a full audience makes this event simply amazing for every participant. Supply Chain Management team thanked the community, Greenville City Schools, People Centered Services, Art Sense, Your Happy Place, Darke D.D., Cindy Rose, Sue Huston and all of the Special Olympians and their families for supporting what is expected to be another outstanding year. Anyone who would like to receive email updates on A Night in Hollywood or any companies who would like to make a donation should contact dbuchy@gcswave.com.